Experience this... A luxury, environmentally conscious boutique hotel designed by Salvadorian architect Rodrigo Barraza Dominguez, perched on a dramatic natural cove with a front row seat to a world class break. 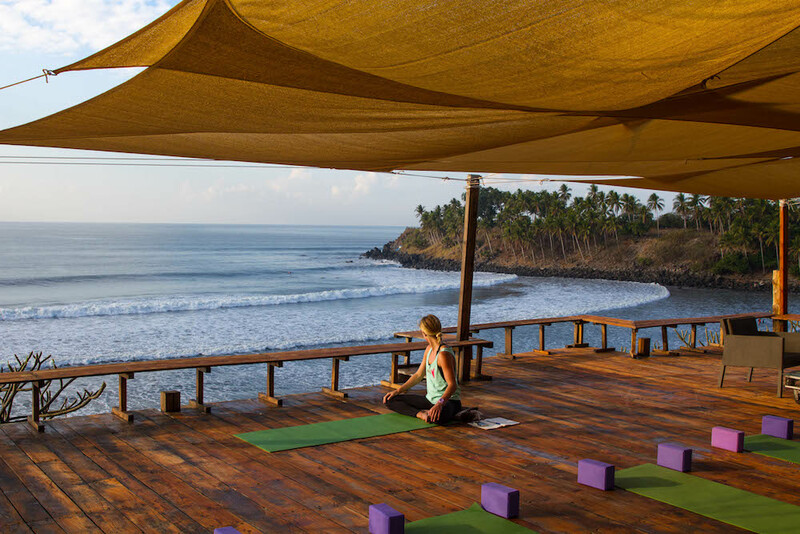 Sink into your flow and connect with your surroundings on the open-air yoga deck situated cliff top with views and sounds of the pacific hundreds of feet below. Prepare yourself for the day, in the open-air restaurant steps away from the black sand beach with endless freshly made natural juices, coffee and a locally sourced breakfast. Slip away for an afternoon siesta in a beachfront hammock. Take a dip in the infinity pool and enjoy a smoothie or a well-earned cerveza from the swim-up bar. Rejuvenate your body with a massage at the oceanfront spa. Yoga Classes are lead by certified yoga teacher (and all around badass woman) Carrie Rossman. Carrie compliments each day with an enlightening range of experience. Begin the day with a morning flow session to prepare your body for the day’s adventures. The afternoon/night session consists of yin or meditation by candle-light under the stars. There is also a workshop-based class during the week to refine your practice. Her teachings come from the Hatha Yoga lineage that allow practitioners to be safely guided with proper alignment into a pose and instill knowledge on pose refinement. Carrie is a true heart listener and her knowledge and passion for yoga, surfing and life will leave your soul smiling. Beginner, intermediate, or expert surfer, long board or short board... we’ve got you covered. 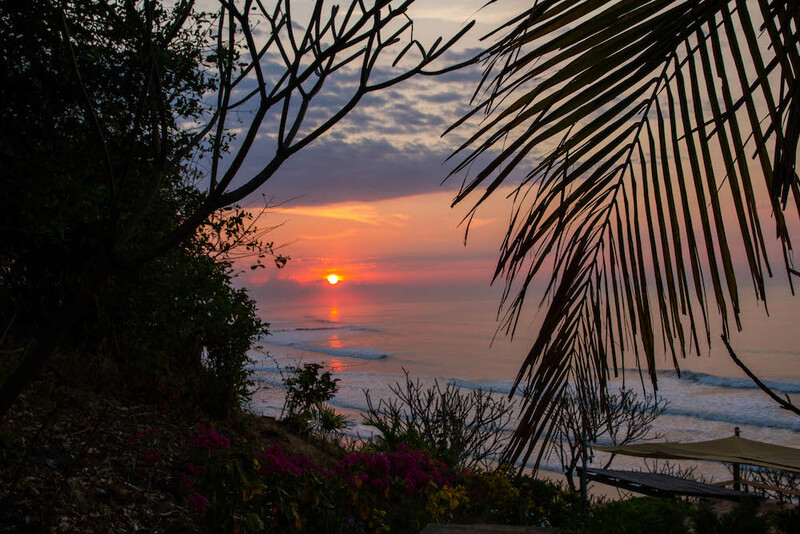 Las Flores is a classic sand point break that caters to all levels! 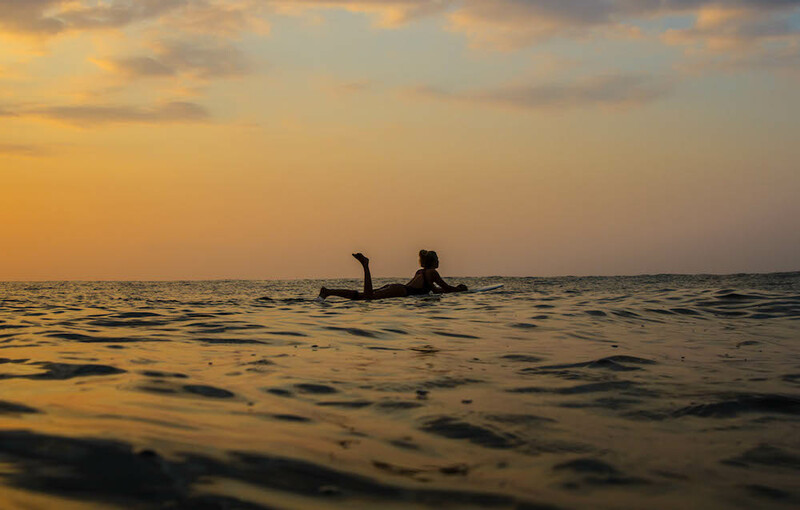 Beginners will benefit from ninety minutes a day of personal surf instruction. The advanced surfer can enjoy two boat trips per day, as well as the point in front of the resort. Intermediate surfers can benefit from personal surf coaching as well as the option of one boat trip per day. If you need a break or want to pass on surfing altogether, your surf pass can be exchanged each day for a variety of other activities including: Spa Treatments, Fishing Tours, Kayaking, Spider Monkey Tour, Alegria Lagoon & Coffee Plantation Tour, Las Tunas Tidal Bar Tour, San Miguel City Cultural and a Shopping Tour. In every location we operate we always incorporate a way to give back to the local community. With the Las Flores experience we have had much success visiting local schools, where we donate school, art and sports supplies. Each guest has the option to bring what they would like for the kids and participate in the school visit. Right after we all finish lunch they are usually ready to beat us in a game of pickup soccer… As we develop this program we are looking for ways to make a more substantial positive impact in the lives of the people of the community. Leave the details to us, we do this for a living. Not only will your Nomad Ambassadors be on hand to ensure that all expectations are completely exceeded, but an experienced photographer will be present to document the fun, both in and out of the water! 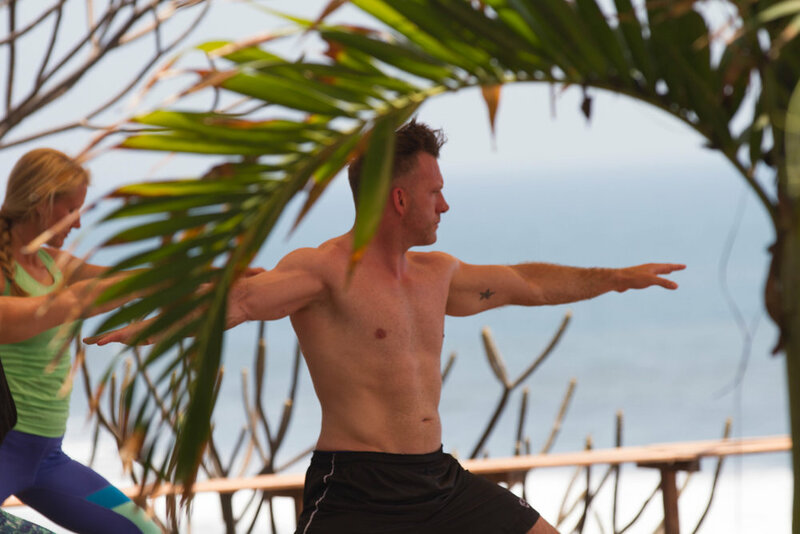 This is a chance to explore a new country, ride the best wave of your life, learn how to focus the mind and attention to live within the moment, or just relax...Join us for an unforgettable surf & yoga experience in paradise. 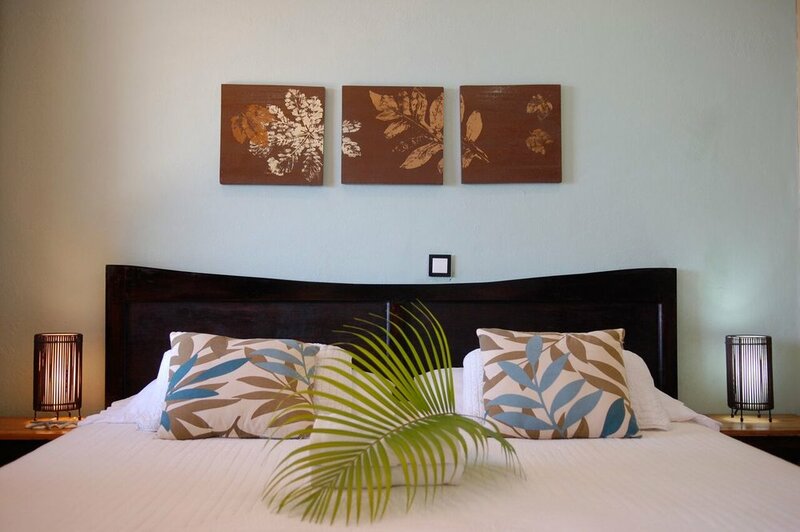 -Air-conditioned guest suite including Plasma TV w/Satellite programming and free WIFI internet. -Continental (pre-surf) breakfast served from 5am daily -American (post-surf) Breakfast: 1 entree + 1 side from menu. - Surf package (surfboard rental, personal surf coach and or boat trips). The surf package can be exchanged for each day for massage, fishing, or an offsite tour. Deluxe 2-bedroom suite with ocean view. (Sleeps up to 4 adults). 6am to 6pm daily. If you have a flight arriving after 4pm local time or departing EL Salvador before 830am local time a first or last night airport hotel is required. The Quality Real Aeropuertois a 4-star hotel located 1km from the airport and offers a complimentary airport shuttle and breakfast included. 2-Passports and Visas: All foreigners entering El Salvador must have a valid passport. El Salvador requires that some foreign passports be valid for at least 6 months beyond your date of entry. El Salvador also requires some nationalities to have a Consular visa. Please check with your consulate for details. Upon arrival Americans and Canadians must purchase a tourist card at immigration for $10.00 payable in cash only. 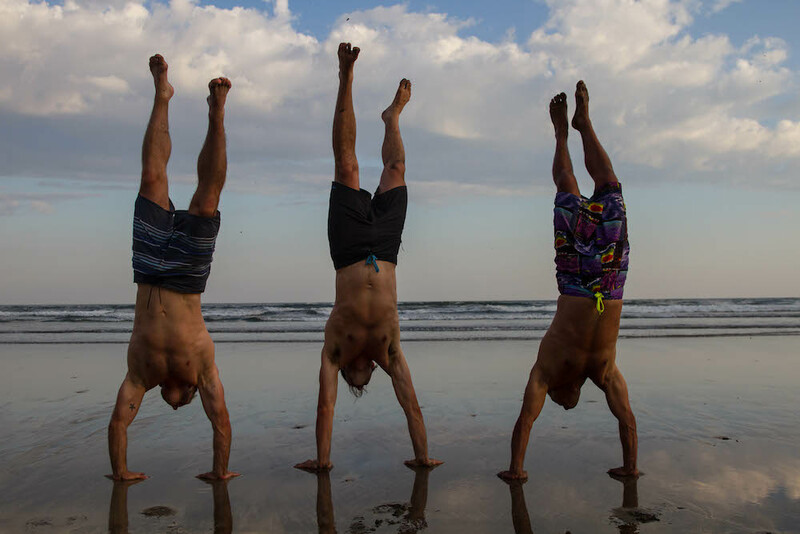 3-Additional costs at Las Flores Surf Club: Any drinks not explicitly included in the package, Spa, Fishing, Yoga, offsite tours, phone calls. A 10% Service charge will be added to any resort purchases not included in the package. 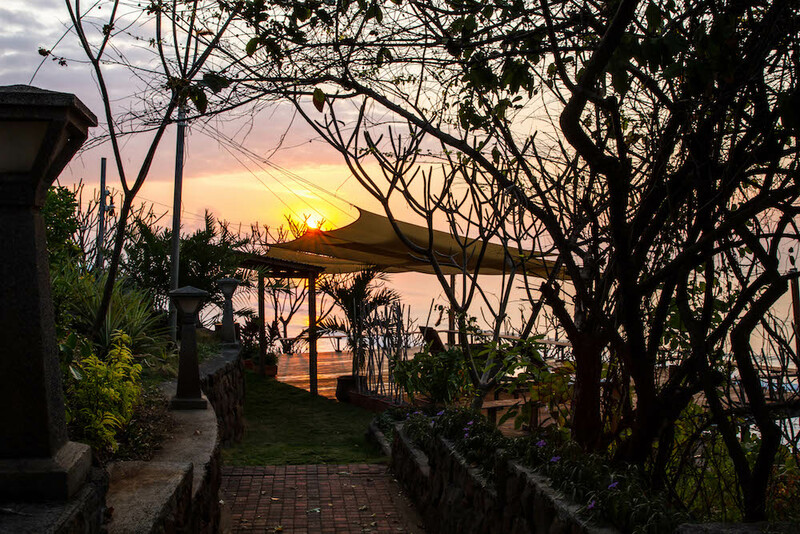 Perched high above the warm Pacific, surrounded by jungle is the boutique hotel Casa Marbella located in Santa Theresa, Costa Rica just outside Cabo Blanco Nature Reserve. 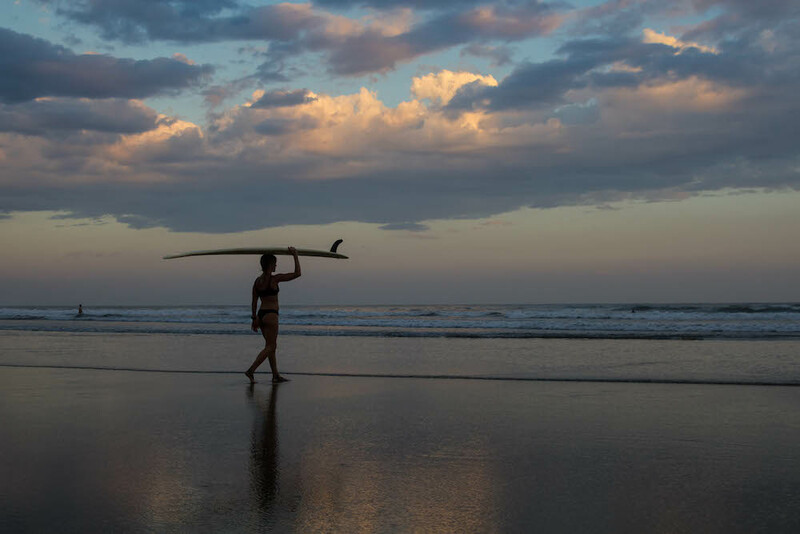 The numerous consistent breaks all within walking distance provide surf for all levels of experience from beginner to expert. Yoga classes are held among the tree tops on the yoga terrace. All meals are locally harvested and prepared by celebrated local chef. Dannika who resides in the quaint surf town of Hampton New Hampshire holds her 200hr RYT certification from the Yogalife Institute of NH. Vinyasa, restorative, SUP yoga and reiki are Dannika’s areas of focus which she practices with integrity, love and gratitude. The experience begins Wednesday evening with a welcome yoga class followed by our arrival dinner. Thursday morning is the first surf lesson of the experience then it’s onto zip lining in the lush canopy of the Mal Pais jungle. The day ends with afternoon yoga followed by dinner. Friday morning it’s time to experience numerous secluded beaches as we tour through the jungle on ATVs on our way to a waterfall hike. That evening enjoy yoga on the terrace before dinner. Saturday morning finds us back to the beach for more surf! 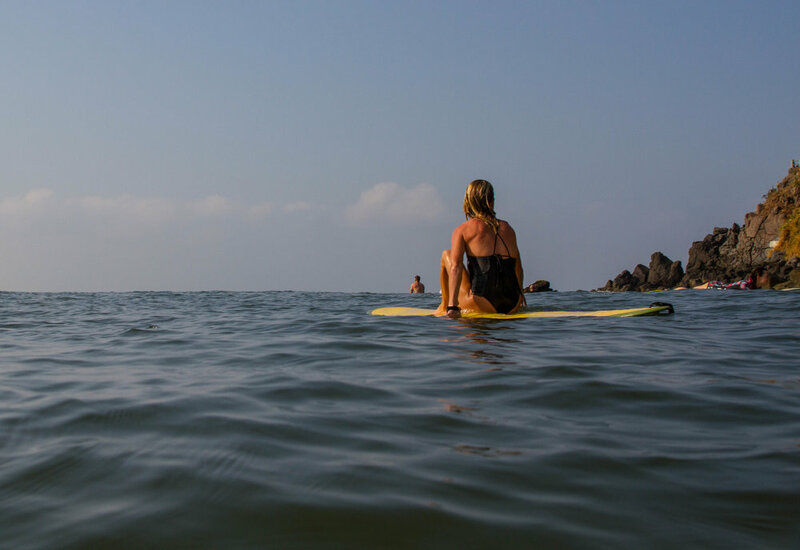 From there we tour the Cabo Blanco Nature Reserve by stand-up paddleboard. We will have the chance to see much of Costa Rica’s unique wildlife, combining the beautiful coastline and waterways. Sunset yoga will lead into our special farewell dinner. Sunday is departure day. (2) Airport transfers from the Tambor Airport. Daily Activities (zip lining, ATV tour, SUP tour).